This self-paced, online course brings Dr. Dae’s knowledge about healthy eating to your home. 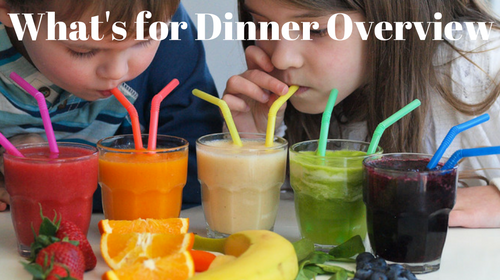 This fun course brings together practical tips, yummy food, and time-saving ideas together to produce family meals. Once you SEE how to meal plan, go grocery shopping, and create recipes, you can cook with much greater ease, saving you time, stress, and energy. 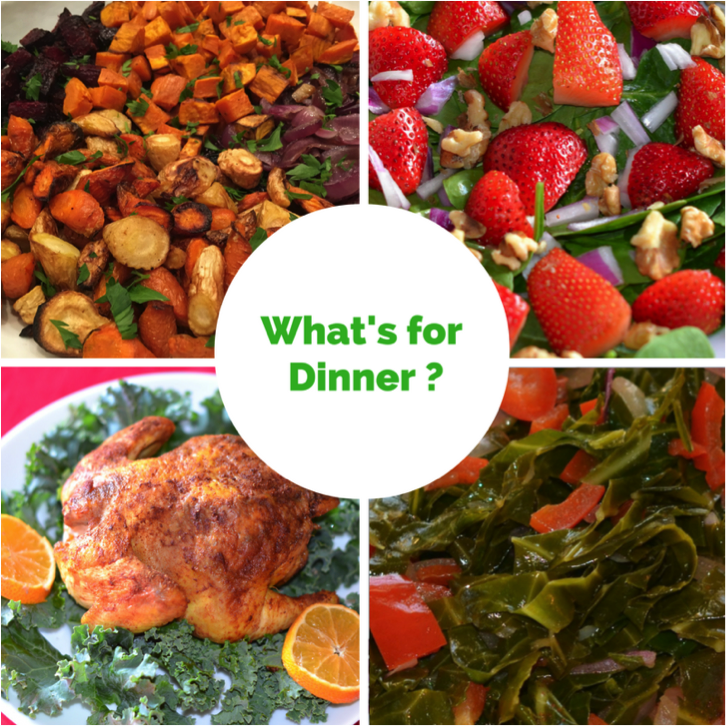 Yes, you can make a family friendly meal for your family, even if you haven’t cooked before! Your bonus? You’ll have learned healthy and delicious cooking skills for life! Enjoy your new, healthier lifestyle without toiling away in the kitchen for hours or feeling as if you’re missing out on the foods you and your family love most. Stock the essential recipe ingredients, so that cooking is always quick, easy, and convenient. Prepare food that’s so delicious you won’t remember you’re eating something good for you. Discover easy-to-find and inexpensive herbs and spices that turn your nutritious dishes that your kids will love. You’ll have a road-map to how to create better healthy habits for your family. You’ll have the right information and a community to help you get healthy together. I’m Dr. Daemon Jones, but my friends and patients call me “Dr. 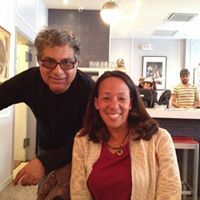 Dae.” I’m a doctor who helps her patients create a sustainable lifestyle transition by educating them on creating a healthy and vibrant lifestyle through cooking with whole foods, teaching my clients what to eat, how to create and sustain healthy life habits and design your one sweet life. I am the author of the book, "Eat More Plants." Your risk for disease and a shorter life has more to do with what you eat and how you live daily, than genetics. I'll teach you how to create your one sweet life... the only one you really have. How? Chances are, you’ve been told all your life to give up your favorite foods or that dieting is a “no pain/no gain” situation and eating healthy is expensive... that's incorrect! I'll prove it. After I graduated from Northwestern University, I joined one of the top 5 consulting firms in the country. It felt as if I never stopped working. After driving 1.5 hours every day and juggling multiple responsibilities that seemed to grow from week to week… sound familiar? Mental and physical exhaustion wiped me out, and I ended up eating fast food every day. My health became my last priority. Eventually, I had enough. Fed up with living unhappily and eating life-shortening food, I sought the help of a naturopathic doctor. She reversed my dangerous path and helped me transition to a more balanced life. Only when I placed my focus on my mental, emotional, spiritual, and physical well-being did I break free from the trap of stress and poor nutrition. People who are stressed out. People who toggle between competing commitments. People who sacrifice their health and many times their very existence. You don’t have to do that anymore. I’m here to show you how you can have a real passion for food—with none of the weight gain and fatigue caused by drive-thru, processed, and microwaveable meals.